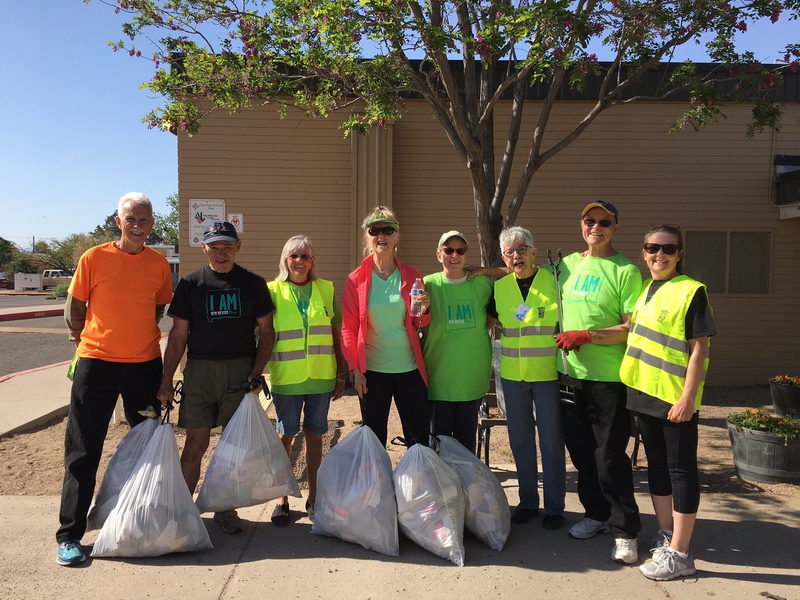 Keep Albuquerque Beautiful is dedicated to community education initiatives and activities focused on litter prevention, beautification, and recycling. We work to inspire communities to help build a clean and sustainable future for the City. Learn more information about Keep Albuquerque Beautiful.